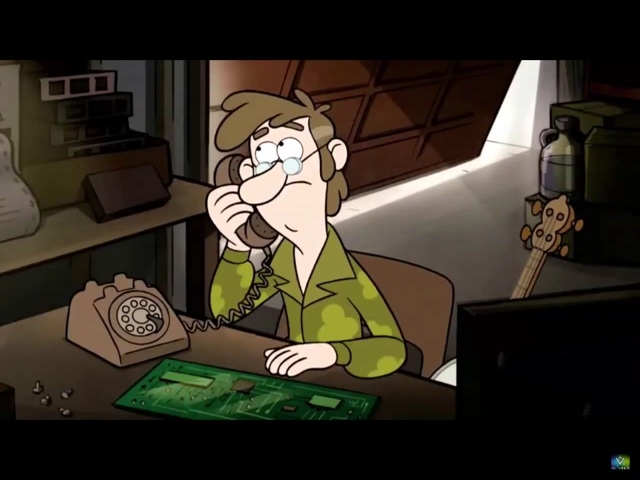 Mabel holding a card she made with a drawing of both of her and Dippers Grunkles. Aren't they adorable together? The Stan twins explore a hidden cove in Glass Shard Beach during their childhood. 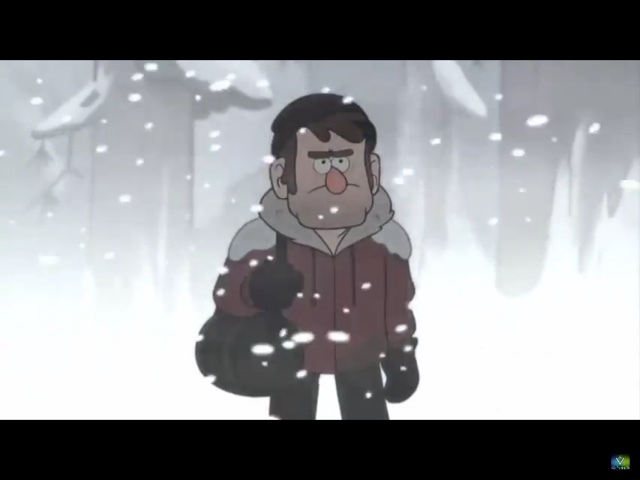 The government agents near the mystery shack, most likely to arrest Stan. 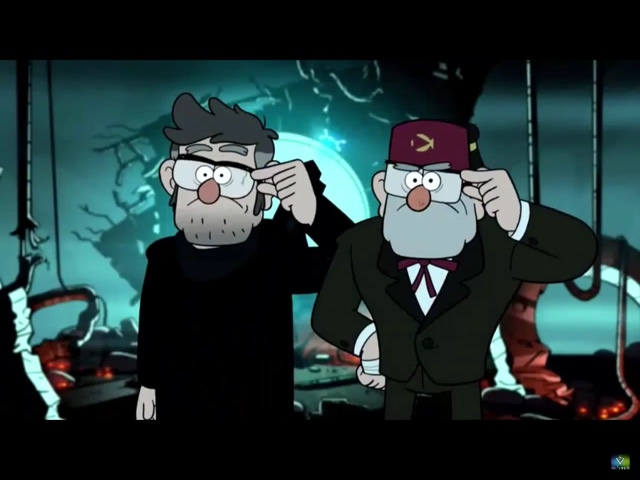 VailsKBaum94, a Gravity Falls theorist YouTuber, says that they probably won't be able to, since their mind will be erased by the Memory Wiper. 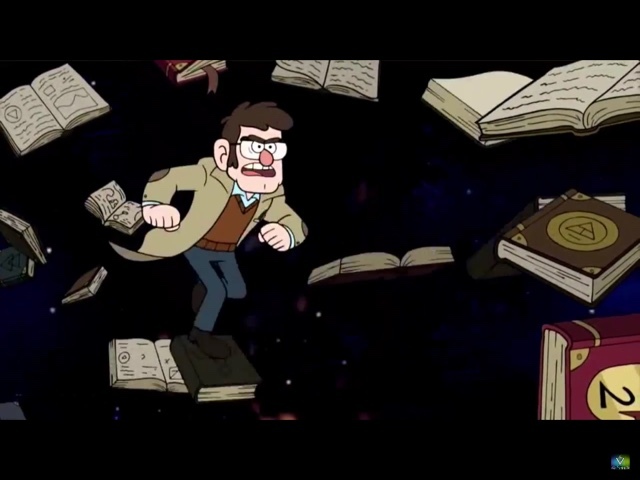 A code in the book Dipper's and Mabel's Guide to Mystery and Nonstop Fun says, "The government can be forgetful", which would match up perfectly with this.